N.B. During school holidays the kitchen opens first thing every day. Hours may vary if there is live music or a private function. Eaton Park Café is housed in the grade II listed rotunda, right at the heart of the park. You can get take out teas, coffees, sandwiches, snacks and local ice creams or there’s ample seating both indoors and in the garden behind. You’ll find family favourites such as Tunnocks and Hula Hoops alongside delicious homemade soups, bacon baps, baked potatoes, sandwiches, cakes and light meals. As much as possible ingredients are locally sourced, organic and/or fair trade, and cooked freshly on site. Minimising food waste is also a passion. The basics: Dogs welcome | high chairs | space to run around | licensed | veggie and gluten free options | free water for dogs and people| recyclable disposables | baby changing | breast feeding friendly |bike parking nearby | water bottle refills. Access: disabled toilet | level access to café and terrace. 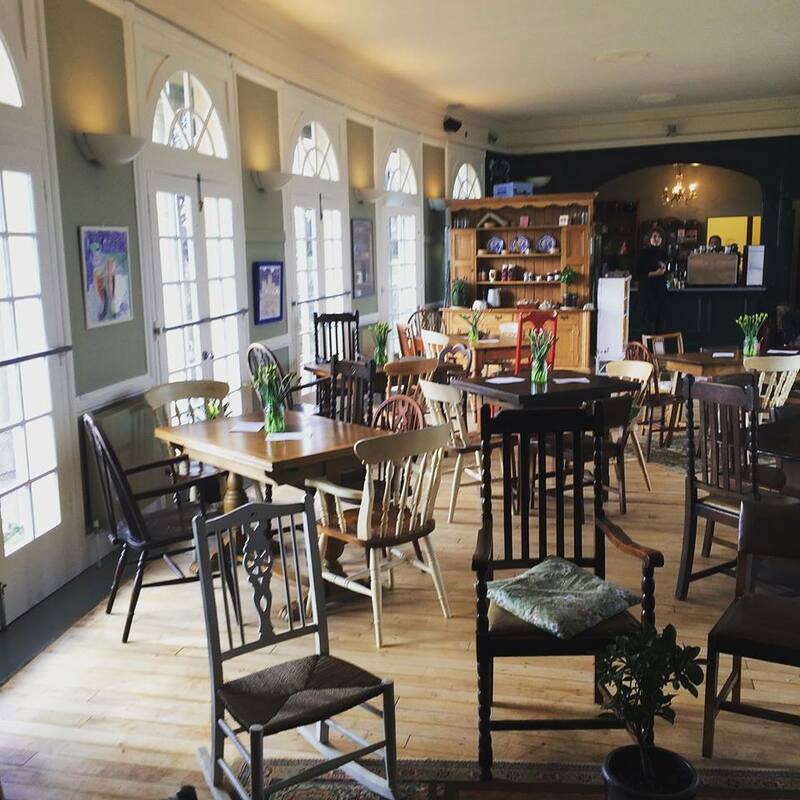 Contact: Eaton Park Café is run by Rob Howe and David Potter. Occasional summer evening live music events. Free entry, music starts 7.30pm. Bar and kitchen open before, during and after. 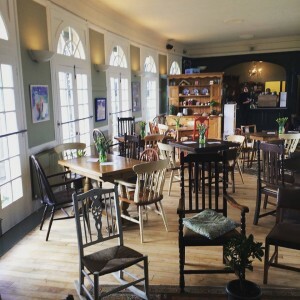 Eaton Park Café and music nights are run by The Bicycle Shop. Full details of music nights here. 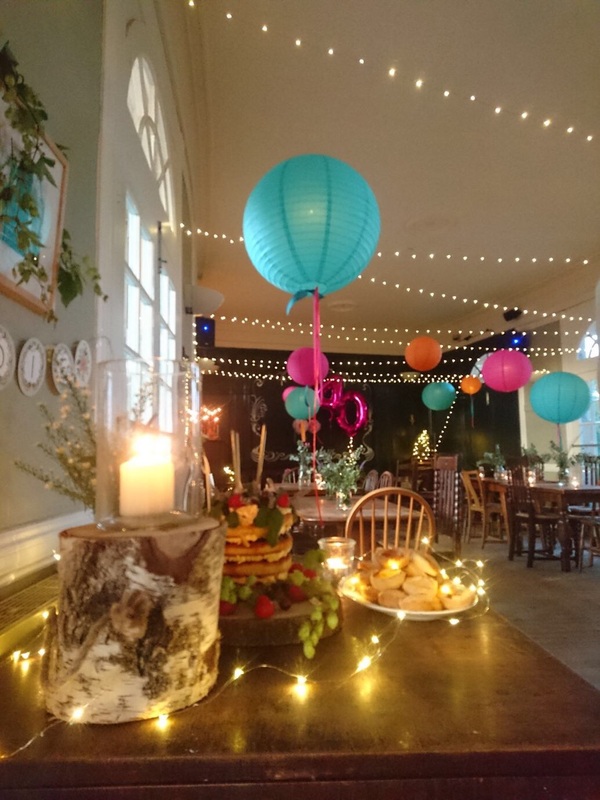 Perfect for parties, including wedding parties, our cafe and garden can be booked for private evening get-togethers. Costcutter convenience store. 1 minute from the boat pond pavilion. Pizza takeaways, newsagents and bakery. 2 minutes from North Park and South Park Avenue entrances. East of England Coop and pizza, burger and kebab takeaway. 2 minutes from the lower car park entrance on North Park Avenue. An icecream van (Popeye the Sailor Man) often sits by the entrance near the children’s play area and the crazy golf. Fish and chip shop and Costcutter convenience store. 1 minute from the boat pond pavilion. Within the rotunda in the park.